On November 2, the entire Smoke Signal staff went to San Francisco to watch and review the musical Hair. This musical, which was set in the late 1960s, spoke of topics that shocked, surprised, and entertained us. The teenagers in the 1960s and 1970s were quite different from us today; they had to worry about war and being drafted. But above all, these teenagers were free-spirited and all they wanted was love. 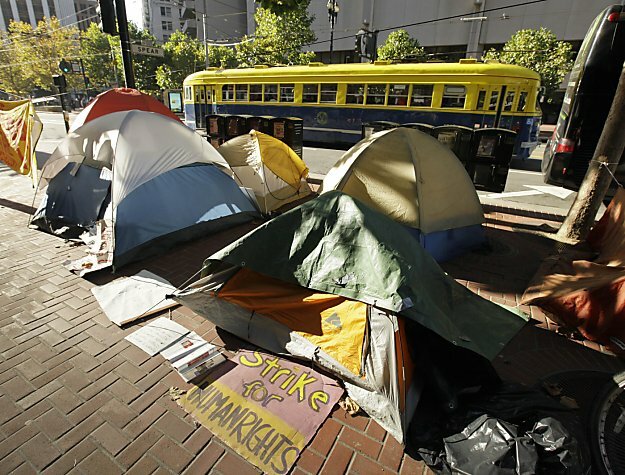 While we were in San Francisco, we got to experience the Occupy movement first hand. Our first-year journalists interviewed men and women walking down the streets and questioned them about their experience with the Occupy movement. Many of our journalists were at first hesitant to approach strangers in the street and interview them. However, most of them responded that they met so many interesting people from various parts of the world. Each person had a different viewpoint and different reasons for agreeing or disagreeing with the movement. 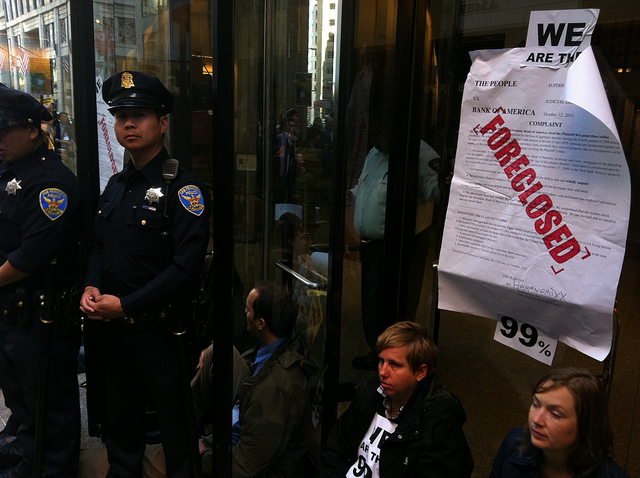 Do you know about the Occupy SF protest/movement? How have you been impacted by the movement? “No, not personally. But I admire [the protestors] for sticking to their beliefs. 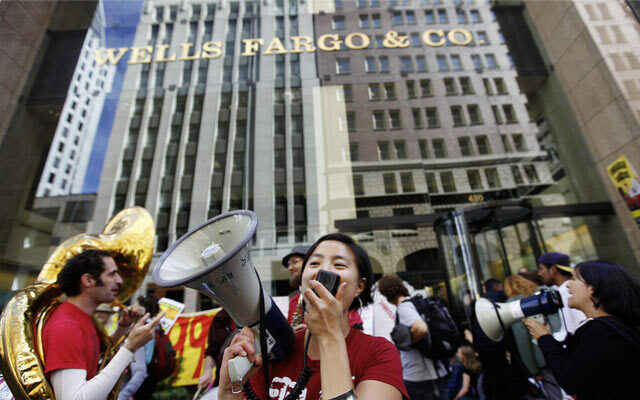 How will you know if efforts of the Occupy movement are successful? Be the first to comment on "A Day in the Life of a Smokie"